Massage Moroccanoil Body™ Hand Cream into clean hands and nails throughout the day as needed. 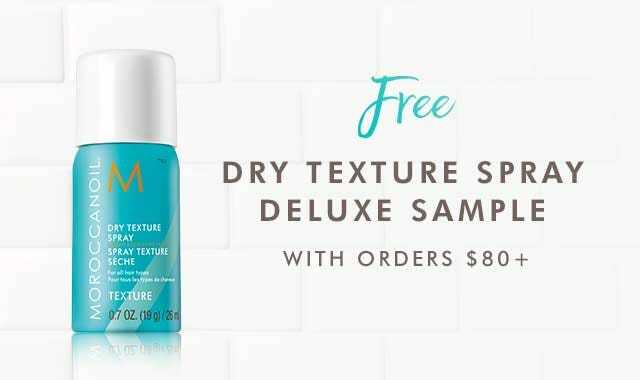 Use it to prolong benefits of spa or manicure service. TIP: Mix 2–3 drops of Moroccanoil Body™ Pure Argan Oil with a pearl-sized amount of Hand Cream for added hydration. Avocado Oil: Contains powerful antioxidants that help build skin’s natural defenses and restore moisture. 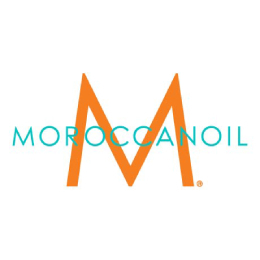 Q: What is the fragrance in Moroccanoil® Hand Cream? A: The fragrance of the hand cream is an energizing orange blossom fragrance scent inspired by the flowers and botanicals of the Mediterranean. A combination of rich floral tones, refreshing lemon and deep musk creates a sophisticated scent experience.